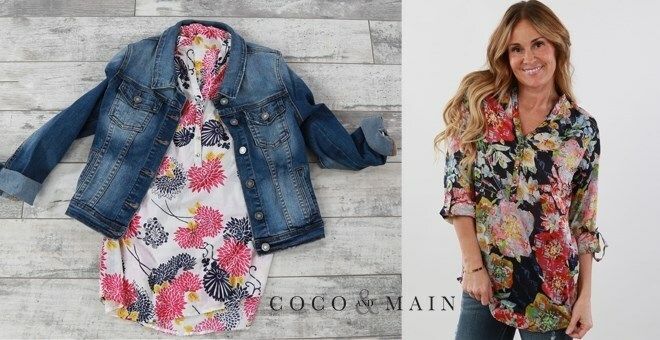 Spring Floral Tunic – Just $19.99! How much do you love these tunics? Wouldn’t they be great to help update your wardrobe? These are just so much fun! I just love the colors, the pattern – this floral trend is just so pretty! Check out the Spring Floral Tunic on Jane! They come in 7 different colors! I can’t believe how perfect these are and they are a great deal at just $19.99! Hurry and get yours because they are gone when they are gone! Grab one before they sell out!